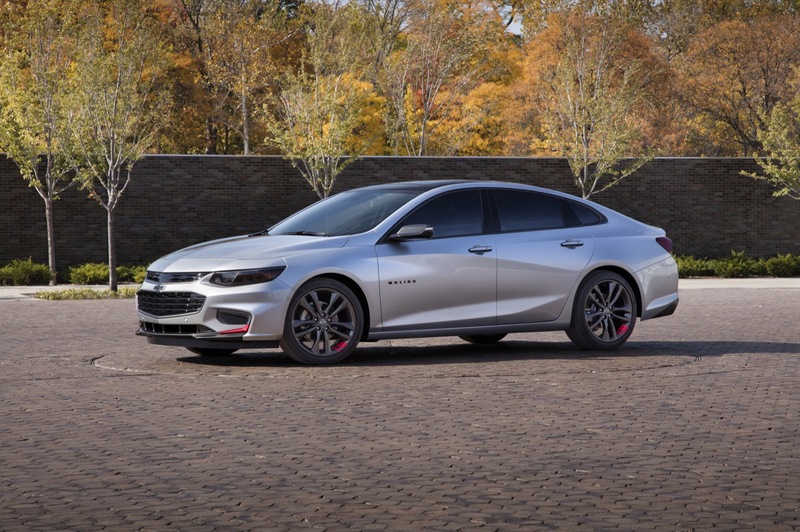 Chevrolet continues to showcase its “Red Line” selection of vehicle concepts headed to the 2015 SEMA show in Las Vegas. 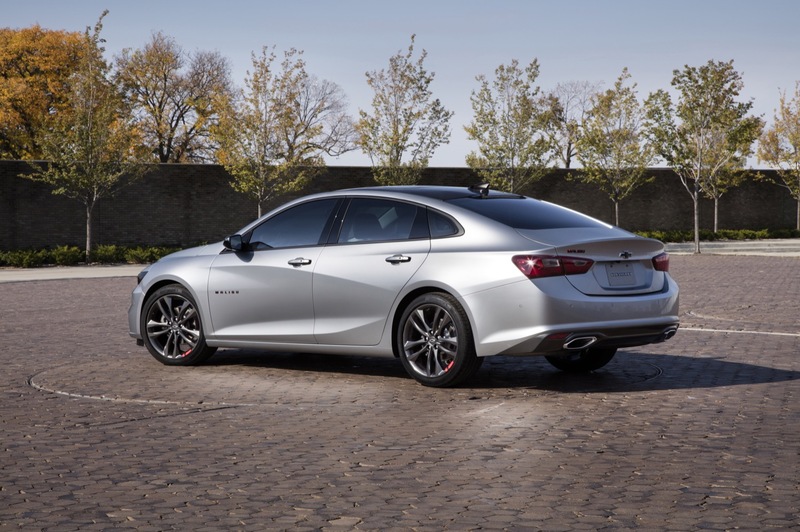 And the Red Line treatment has made its way to the 2016 Chevrolet Malibu to inject more life into the upcoming bread-and-butter family sedan. Floor liners, cargo mat and sport pedal kit. 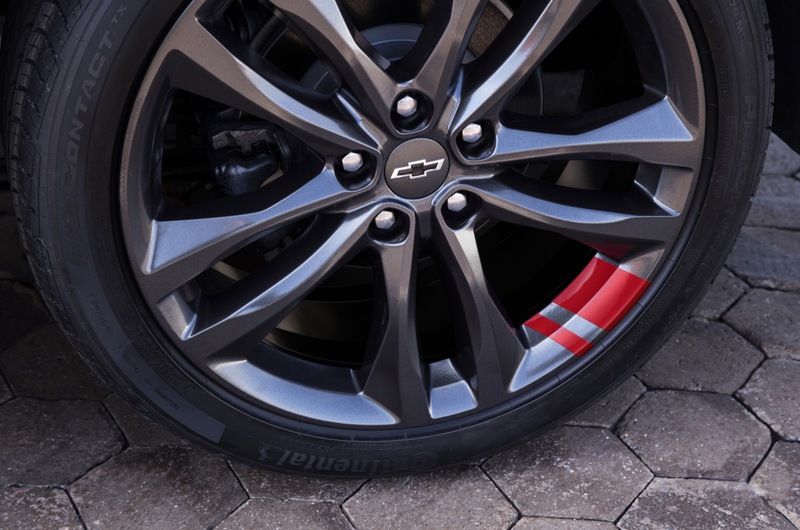 The accessories translate well from the 2016 Chevrolet Camaro Red Line, down to the 2016 Malibu, which looks quite sharp in its new duds. 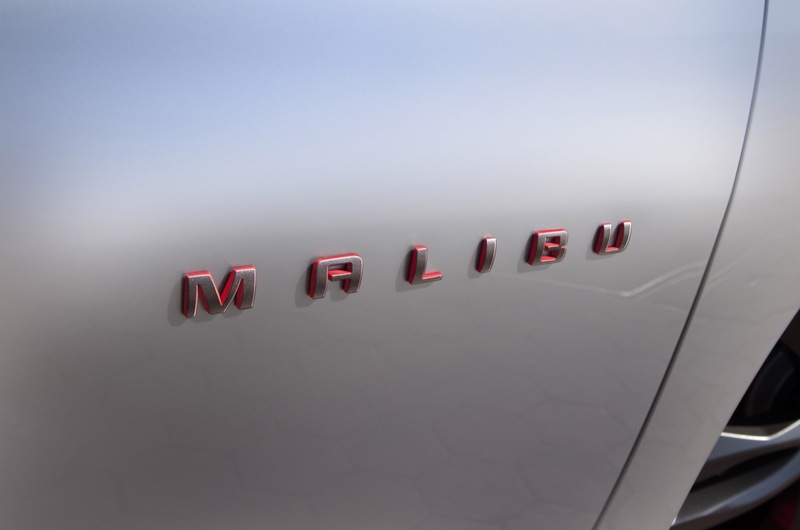 We’ll be waiting to see the 2016 Malibu Red Line concept and its brethren in person at the 2015 SEMA show next month. 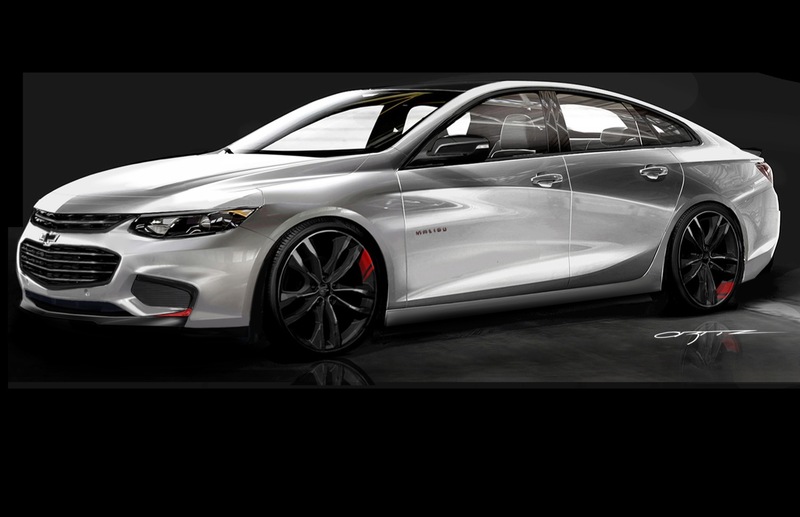 They should make the RS concept again. I think the Red Line will be more of a cosmetic package. “Old habits are hard to break,” is an old line. But it appears that GM sticks to old habits. 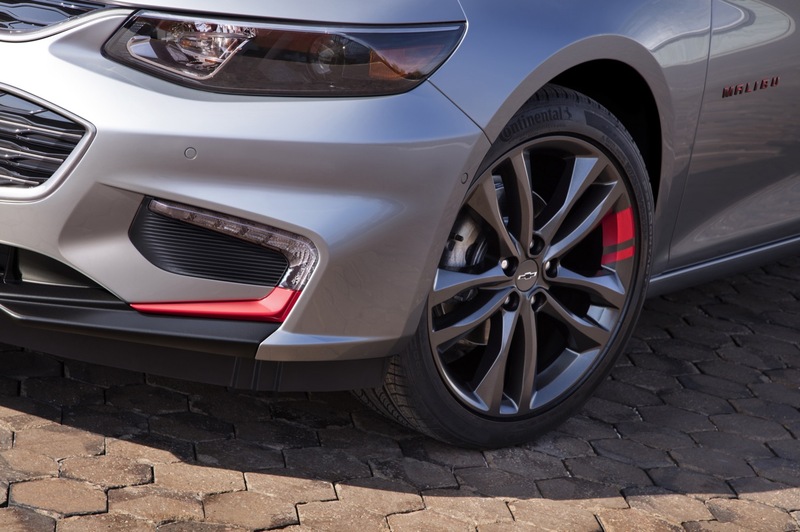 The so called Redline package does not add anything to the car’s performance. Merely cosmetic changes is an old trick that gave customers “show” but “no go.” When will the General learn to break with this past practice and truly give customers packages that include performance enhancing options in addition to cosmetic additions? Also I wonder if they get the “Red Line” from Saturn? I was just thinking that! I was like wait a second that sounds familiar then boom it hit me! Then I saw your comment. Absolutely from the now defunct Saturn divisions performance sub-brand. 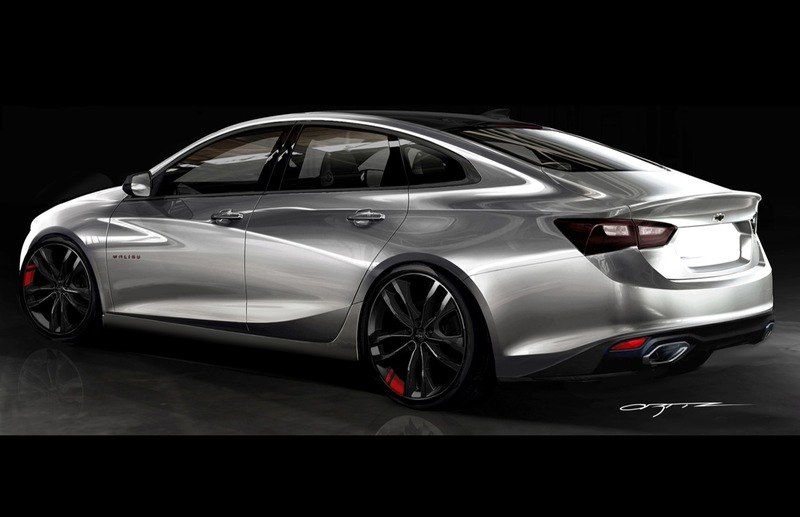 GM owns the copyrights to that name and since there is no Saturn revival in the forseeable future then when not dust off the mothballs and revive the name. To bad it couldn’t have been used on an actual performance model. Oh well one can only hope. That’s only at night dude lol.